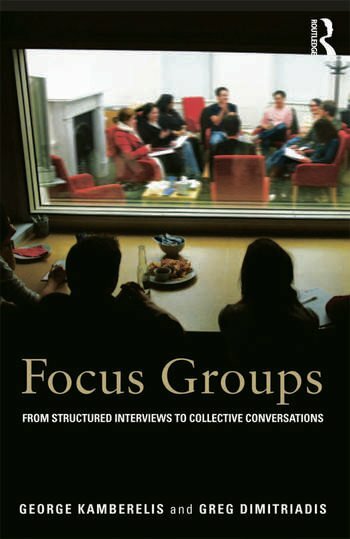 Focus Groups: From Structured Interviews to Collective Conversations is essential reading for qualitative researchers at every level, particularly those involved in education, nursing, social work, anthropology, and sociology disciplines. George Kamberelis is a Wyoming Excellence Chair of Literacy Education at the University of Wyoming. Greg Dimitriadis is Professor of Educational Leadership and Policy at the Graduate School of Education, University of Buffalo, The State University of New York.